The 18-year-old princess escorted her mother and an undercover reporting team to investigate conditions in state-run institutions for ITV1’s Tonight program. After visiting a center in Istanbul which houses 60 disabled kids, many of whom have been abandoned by their parents, she was overwhelmed. Sarah Ferguson, who is known as Duchess of York and mother of Princess Eugenie, had to wear a disguise of a black wig and headscarf to gain access to the Saray institution near capital Ankara, home to more than 700 disabled youngsters. 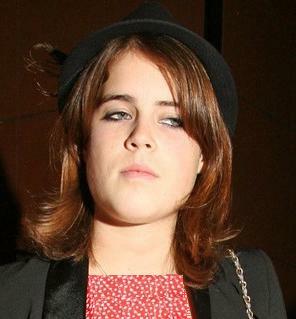 Princess Beatrice, 20, also went with her mother to institutions in Romania. Sarah Ferguson made the journey to see if conditions were improving following an investigation three years ago. Duchess and Daughters: Their Secret Mission will air on Thursday at 9pm.